Thanks dude, you are my hero today! Thank you for posting this. You saved me. 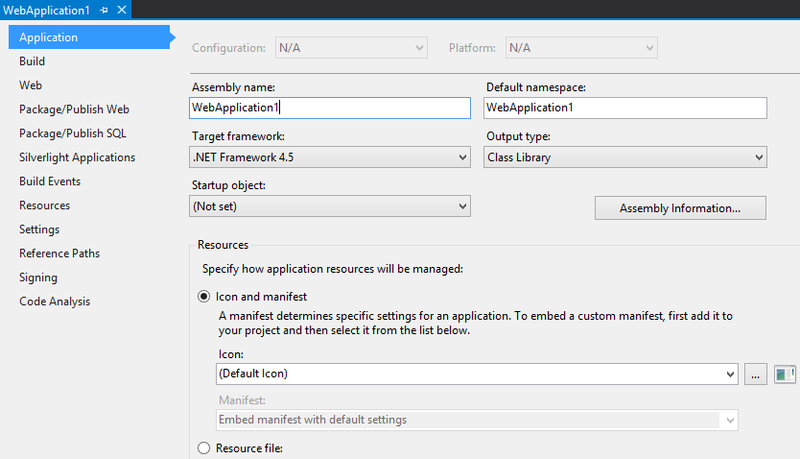 "Since the .NET 4.5 version, Roslyn compilation is the default way of compiling. This means if you create any web application either Web Forms or MVC using .NET 4.5 you get this Roslyn csc.exe compilation pre-installed in your project. 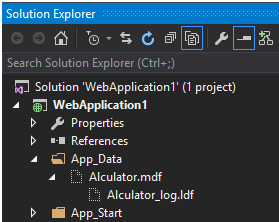 Basically what i needed was to compile and deploy my project without Roslyn or any .exe files on it. uninstall Microsoft.CodeDom.Providers.DotNetCompilerPlatform package and rebuild & republish. 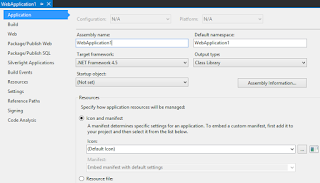 (This uninstallation also removes CodeDom configuration from web.config file.)" thanks a million! saved me! Thanks for tracking down that solution. Very helpful. You hero! Excellent work listing the stuff that -didn't- work. May be the answer(s) next time. Thank you, it's works on my godaddy Web server. Thank you very much. It is really helpfully.